Johann Joachim Winckelmann (1717 - 1768) is being celebrated this year as the pioneer who first articulated the differences between Greek and Roman art and spearheaded many of the ideas at the root of modern archaeology. Many consider him to be the father of art history. Join us for a morning coffee/cake slide lecture as we learn about his life, his achievements, and his legacy. 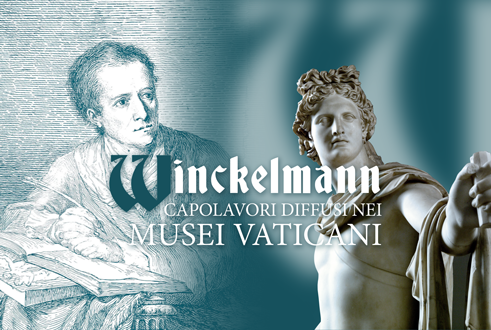 The lecture will also touch on the current “dispersed” exhibition on Winckelmann at the Vatican Museums (closing on March 9th). Cost: €10 for members and €15 for non-members. Optional potluck contribution: not obligatory but those who wishing may contribute a cake or sweets or a bottle of prosecco to share with other participants at the lecture. Please advise Joe when reserving if you would like to do so. 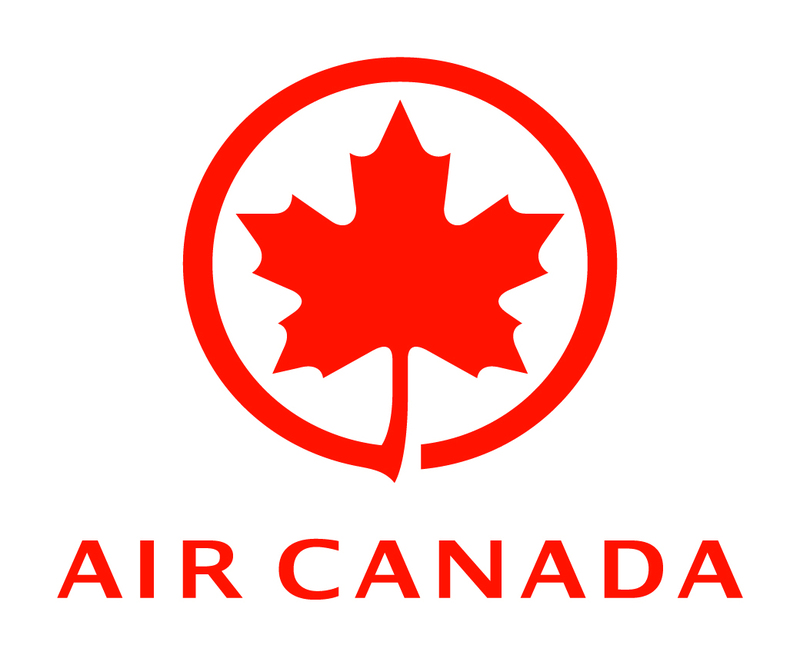 RSVP: canadarome@gmail.com ATTN Joe by Thu., Jan. 17, 2019. You are financially responsible for your reservation.